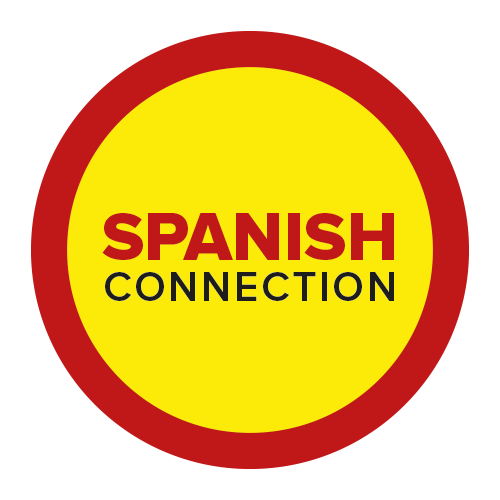 “MUY” AND “MUCHO”-how and when to use them Hola, hola amigos, how is your Spanish learning going? 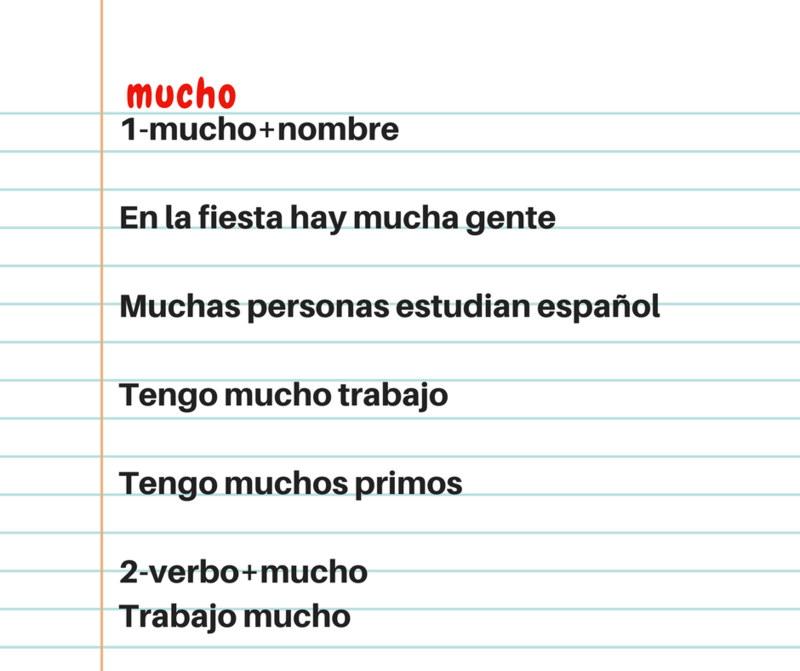 I am here once again to push you and your Spanish study a bit today with “MUY” AND “MUCHO”-how and when to use them, something that sometimes drive Spanish students crazy. In today’s blog we will be covering something interesting, because even when it is something quite straight forward, you need someone to explain it to you or you will be confused or using it wrong, maybe sometimes playing to pick the right one, yeah! 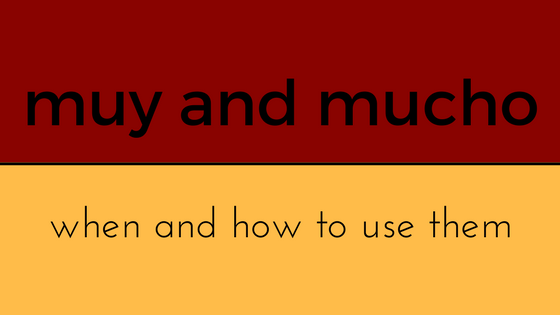 Iam talking about another pair of confusing Spanish words….muy and mucho. So if you are one of the ones who always have felt insecure about how and when to use them have a read, I promise your doubts will be gone by the end of the blog and…if you have it clear, do not go! I have something for you too! I have created a quiz so go to the bottom of the page and where it says homework look for the quiz’s link so you can check it out. Ok…then let’s go to it! Its English equivalent is very, so they pretty much work the same. 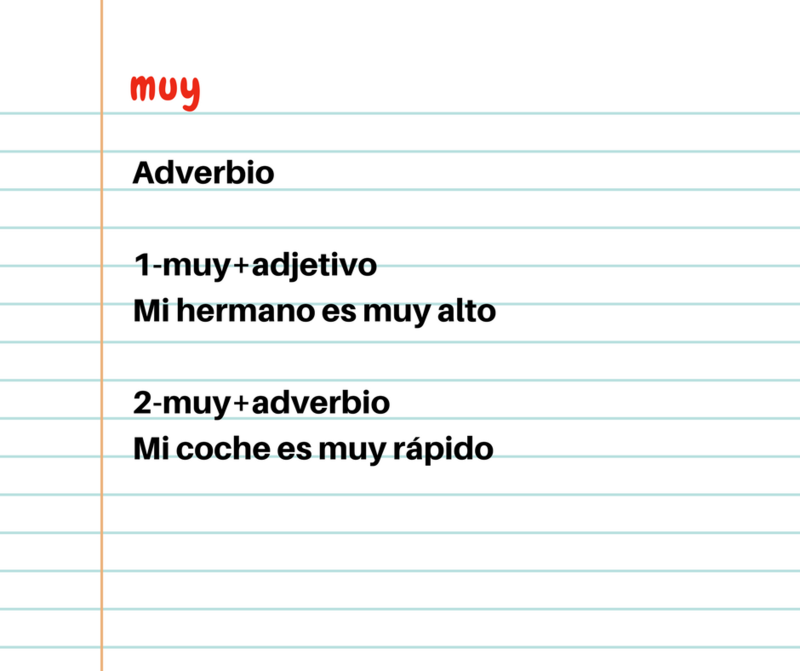 Muy is an adverb and it just muy, it does not have feminine, masculine, singular, plural….nada! -¿Estás cansada? Are you tired? #watchout– we can’t use in Spanish muy mucho like you would say very much in English, NEVER! I hope you enjoy the post and now all your doubts are away 🙂 . Now it is Your turn spread the Spanish language around, share the blog with at least with one person you think would enjoy the reading and knowledge on it. As well this week homework is a really actionable one, I have created a quiz so you can practice what you just read, so go over give it a go and make it counts! Come back here and let us know how it went 🙂 http://makeaquiz.net/SB3g69 Also if you prefer you can just leave a comment with a sentences using muy and anither sentences using mucho. Muchas gracias Blanca! Bien explicado. 10/12 😀 muchas gracias por este questionairo 🙂 ¡es muy util!